The partnership, to be launched at the UN Climate Change Conference in Doha, Qatar, will benefit from the insights of the Forum’s Green Growth Action Alliance. 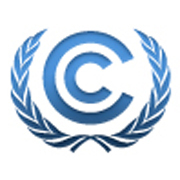 Learn more about the Forum’s Climate Initiatives and the UN Climate Change Secretariat. Bonn, Geneva, 27 November 2012 – The World Economic Forum and the United Nations Climate Change secretariat announced the launch of “Momentum for Change: Innovative Financing for Climate-friendly Investment”, an initiative that showcases successful public-private financing mechanisms and approaches to support climate change adaption and mitigation activities. The initiative will inform governments, investors, business, public finance agencies and the media about practical ways and means to enable a global shift to environmentally and economically sustainable growth. It will be formally launched on 6 December during the United Nations Climate Change Conference, taking place in Doha, Qatar, from 26 November to 7 December. “Momentum for Change: Innovative Financing for Climate-friendly Investment” builds upon the results of the larger Momentum for Change initiative by the United Nations Climate Change secretariat, which was launched at last year’s United Nations Climate Change Conference in Durban, South Africa, to highlight public-private partnerships that are addressing climate change, and have the potential to be expanded and replicated. 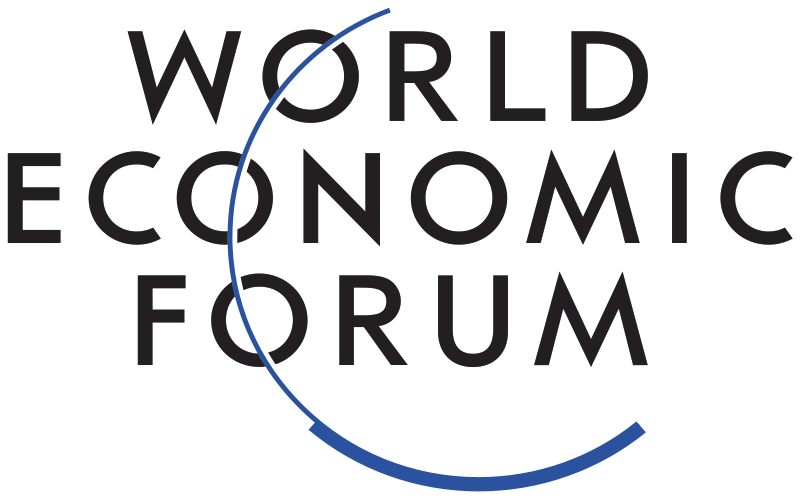 “The World Economic Forum is pleased to be working with the United Nations Climate Change secretariat to help document and share successful public-private models that deliver innovative finance to address climate change, one of the most pressing global challenges that we face,” added Børge Brende, Managing Director of the World Economic Forum. The initiative will also benefit from the World Economic Forum’s Green Growth Action Alliance, which includes over 50 of the world’s largest energy companies, international financial institutions and development finance banks working to deliver greater investments into clean energy, transportation, agriculture and other green investments. Developing countries are forecast to represent over 60% of global GDP by 2030. However, given growing environmental and resource challenges such as climate change and water security, the imperative for shifting development onto a resource-efficient growth pathway is increasingly clear. Governments can use strategically targeted public monies and policies to address the risks faced by private investors, resulting in a significant increase in private capital flows for climate-friendly development. Journalists accredited to the UN Climate Change Conference in Doha are invited to the launch event of the partnership on 6 December at 13.00 at the Qatar National Convention Centre in Doha. The new initiative will be delivered in collaboration with the Green Growth Action Alliance, launched at the 2012 G20 Summit with Mexican President Felipe Calderón as Chair and the World Economic Forum as secretariat. Momentum for Change aims to create a public platform that raises awareness about concrete mitigation and adaptation actions being implemented by a wide range of stakeholders at the regional, national or local level. Momentum for Change seeks to demonstrate the multiple benefits of addressing climate change and to transform misperceptions surrounding taking action on climate change. 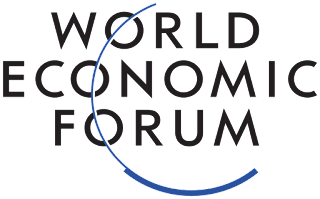 Incorporated as a foundation in 1971, and headquartered in Geneva, Switzerland, the World Economic Forum is impartial and not-for-profit; it is tied to no political, partisan or national interests (http://www.weforum.org).